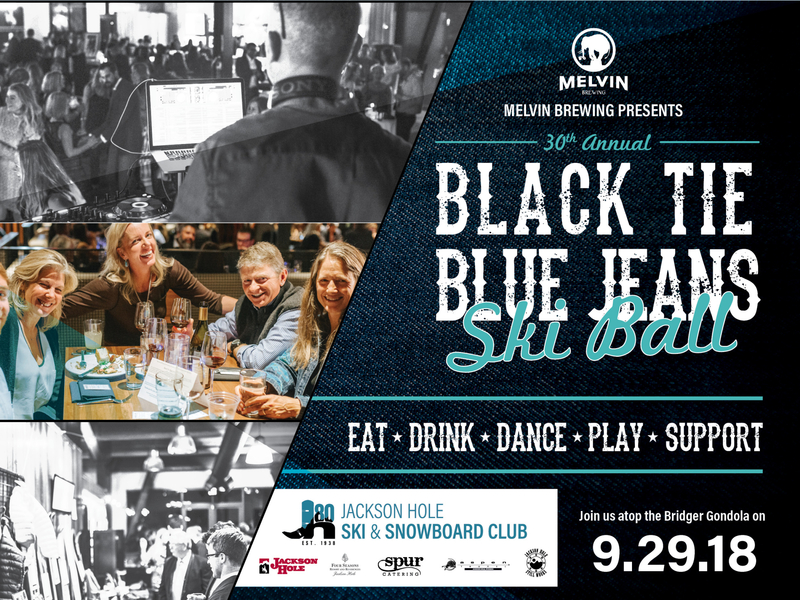 The "Ski Ball" is commonly referred to as one of, if not the best party of the year in Jackson Hole. This incredible evening is the ideal way to celebrate the coming of winter while supporting the student athletes of the JHSC. With your help, 500 kids of all financial backgrounds have the opportunity to grow as athletes and individuals. You're invited to their 30th anniversary celebration, which will also kick off JHSC's 80th season of winter sports training. Eat, drink, dance, play, and support!